As we near the year-end, it has started to look more eventful than we had ever expected! With two grand weddings in B-town back to back, this has been a period of celebrations. 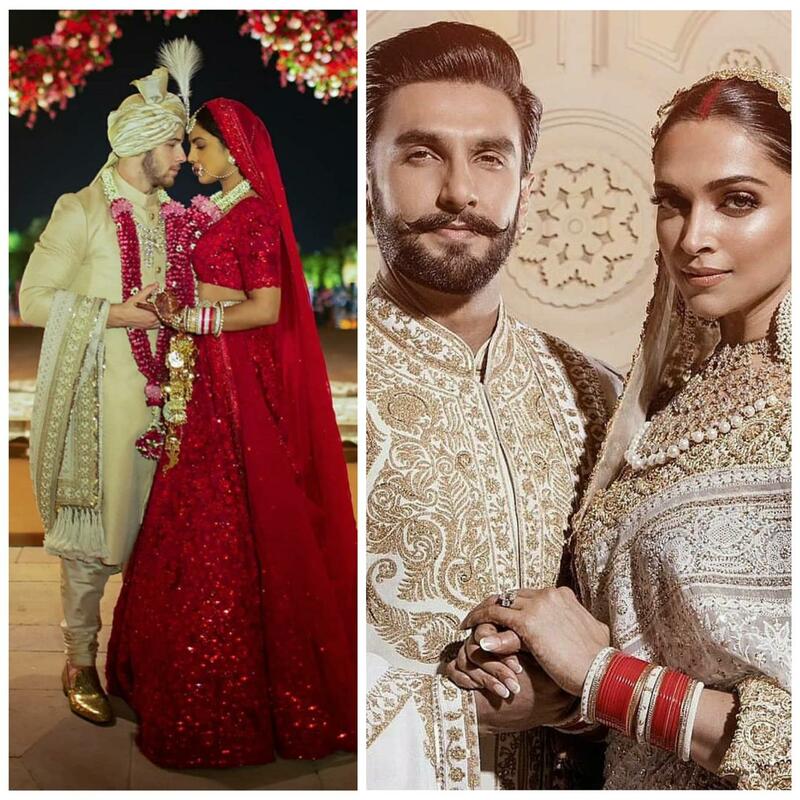 With Deepika Padukone and Ranveer Singh, and Priyanka Chopra and Nick Jonas tying the knot in November and December, respectively, both the couples have been stealing all hearts, mind, and attention ever since their wedding bells rang. 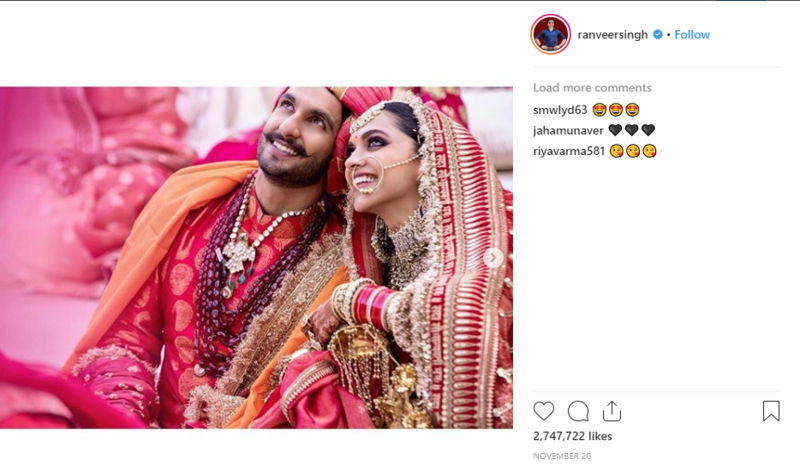 And needless to say, our entire world of cinema and entertainment had never been happier to see our most-loved celebrities embarking on the wonderful journey of marriage. Let’s look back at these two powerful couples and their grand wedding celebrations that spanned countries. 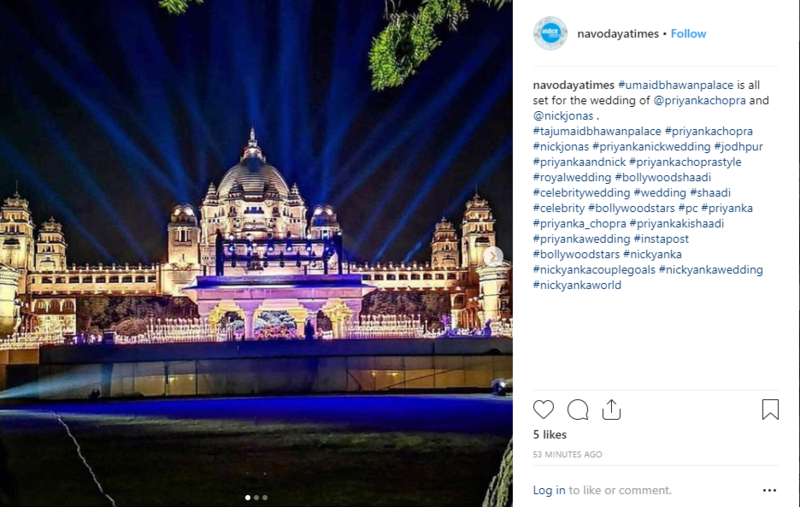 Deepika and Ranveer had their big fat Indian wedding at an international location. 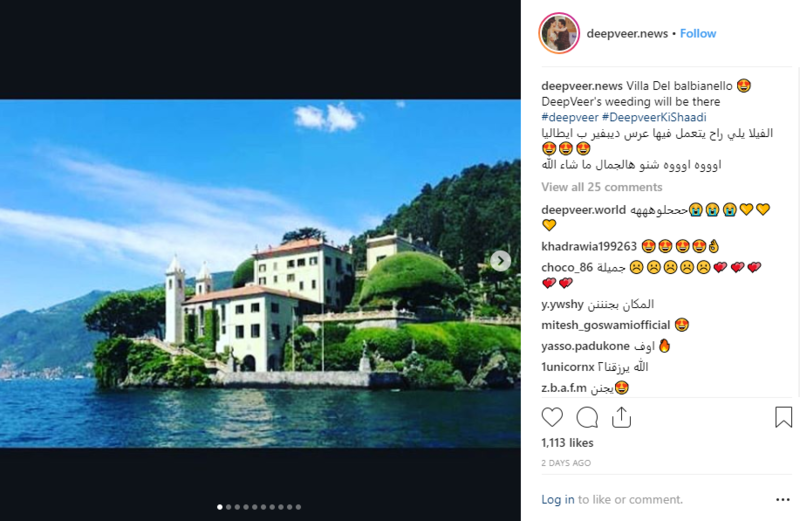 Their wedding ceremonies took place at the exquisite Villa del Balbianello on Lake Como, in Italy on November 14th and 15th. 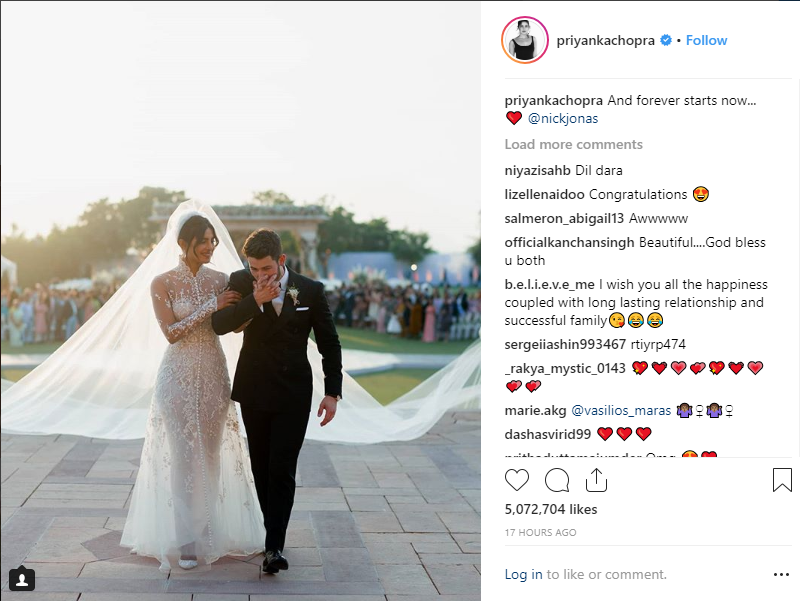 On the other hand, the international couple of Priyanka and Nick had their grand Indo-American wedding at the gorgeous Umaid Bhavan Palace in Jodhpur, Rajasthan. 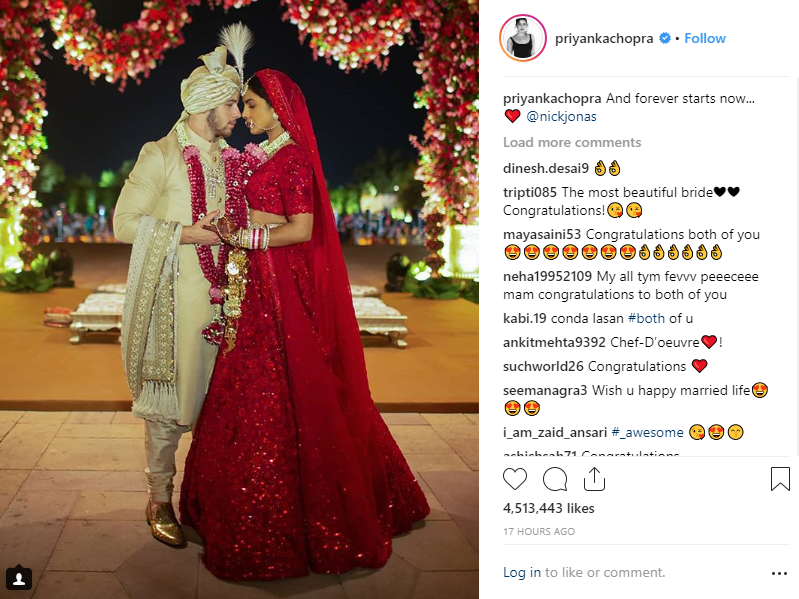 Deepika’s Mehendi ceremony theme was all red and gold, while Priyanka’s Mehendi was a colourful palette. 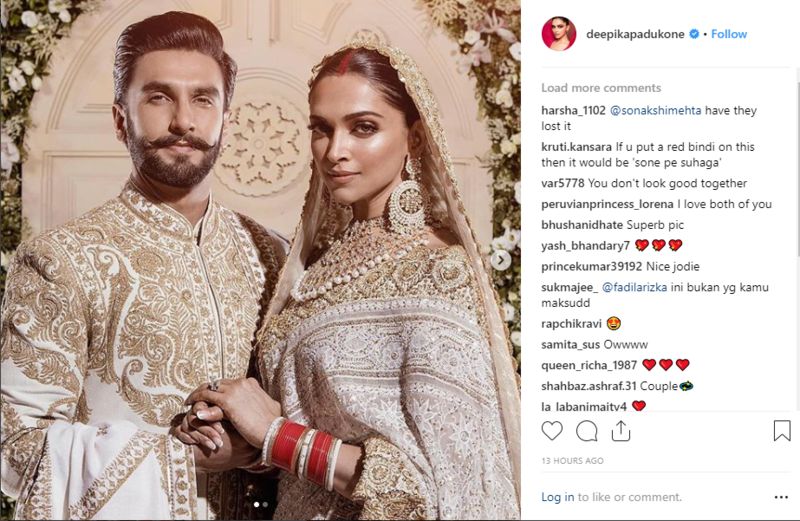 Deepika and Ranveer followed two wedding ceremonies to honour each other’s cultural background and got married in both Konkani and Anand Karaj traditions. Priyanka and Nick also come from not only two different cultures but also different religions. Their first wedding happened as per Christian tradition, followed by north Indian traditions. 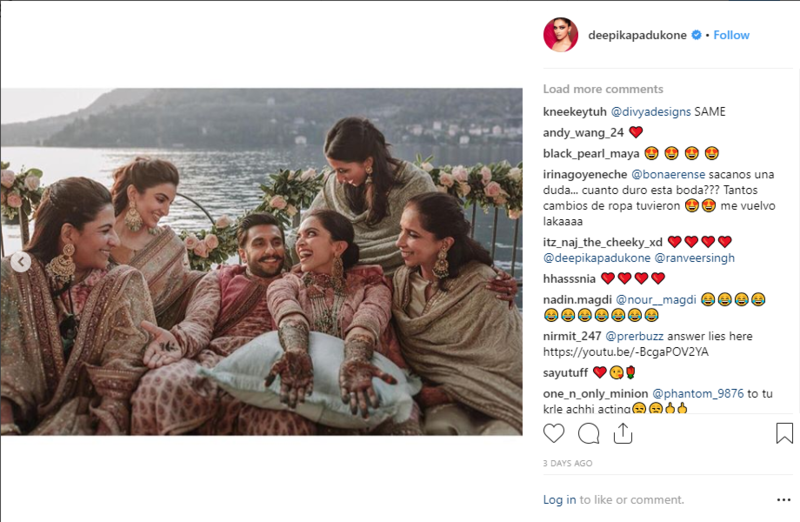 Deepika wore a Sabyasachi custom bridal ensemble (for the Sindhi wedding), while Priyanka wore a Ralph Lauren custom bridal gown for her Christian wedding, followed by a Sabyasachi creation for the Indian wedding. 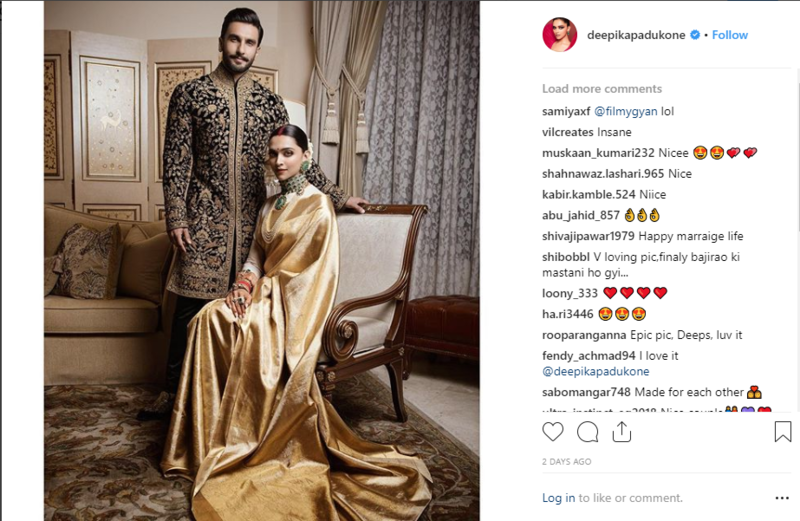 Deepika and Ranveer had three reception parties- one at the Leela Palace in Bangalore, one in Mumbai for the media, and the other one, also in Mumbai for the entire film fraternity. 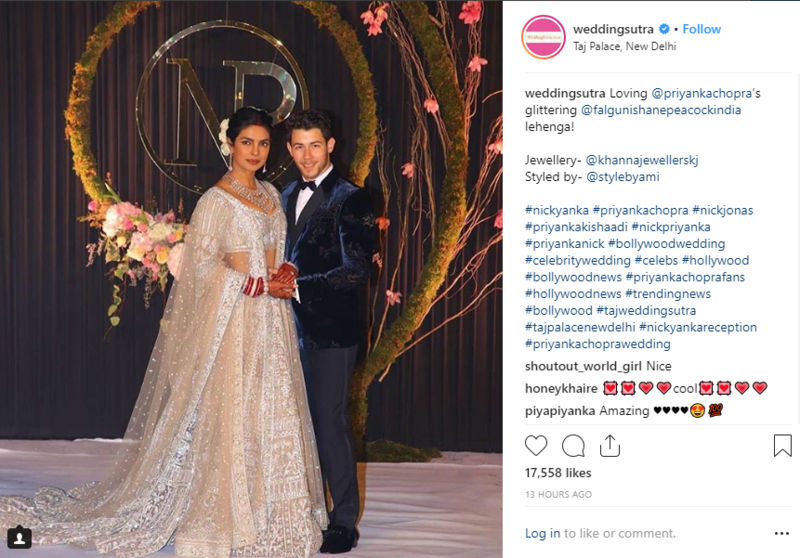 Priyanka and Nick just had their first grand reception at the Taj Palace in New Delhi with leading industrialists, politicians, and media present. The newlyweds are yet to throw more parties in the coming days! Until then, stay tuned for more exciting updates on the most luxurious wedding events of the year!